Absolutely new to Indonesian? Don't know where to start? Before you take that trip to Indonesia, get a solid foundation of Indonesian first! Master the basics of Indonesian conversation the fun, fast and easy way! Start speaking Indonesian in minutes, and learn key vocabulary, phrases, and grammar in just minutes more with Introduction to Indonesian. Our native Indonesian hosts break down all the sentences, grammar and more in a simple, easily understandable way! This isn't stale textbook material - it's fun, effective, and practical! You learn basic beginner Indonesian conversation that you can use immediately! 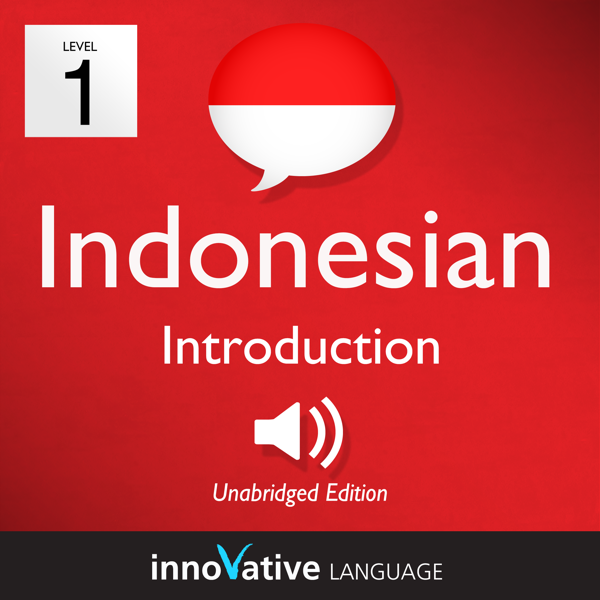 Try this audiobook and start speaking Indonesian instantly!